Territory, culture, religion, language, state of the economy and what?s not; in fact, there is no end to the list of factors that divide us. Thanks, technology keeps discovering ways to unite us. Wondering? The Internet, mobiles and mobile apps, they are an inalienable aspect of our life. Irrespective of our nationality, religion, and other disparities, we use, in fact, consume them. They bring people together in a global village. They give us a smarter way to do things. PhoneGap or Apache Cordova is one of such blessings bestowed on humanity that lays the foundation stone of cross-platform mobile app development. Here, at Root Info Solutions, we take pride in the rich capabilities of our PhoneGap developers. Aligning our PhoneGap app development services with the business need of our clients, we have succeeded in developing some jaw-dropping B2B and B2C apps compatible with Android and iOS platforms. 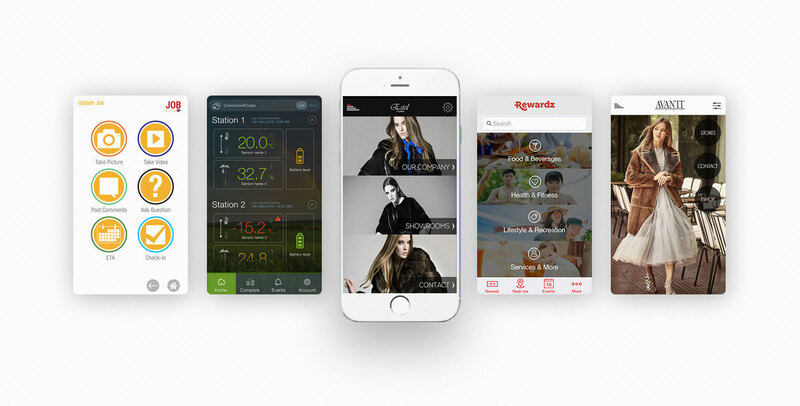 Get a sneak peek of 5 such apps. This is an integral component of the employee engagement and corporate wellness program offered by Rewardz to its clients. Based on the reward points gained while chasing their health and fitness goals, employees can access and avail corporate privileges, including lifestyle essentials like medical, fitness, dining, travel and more. 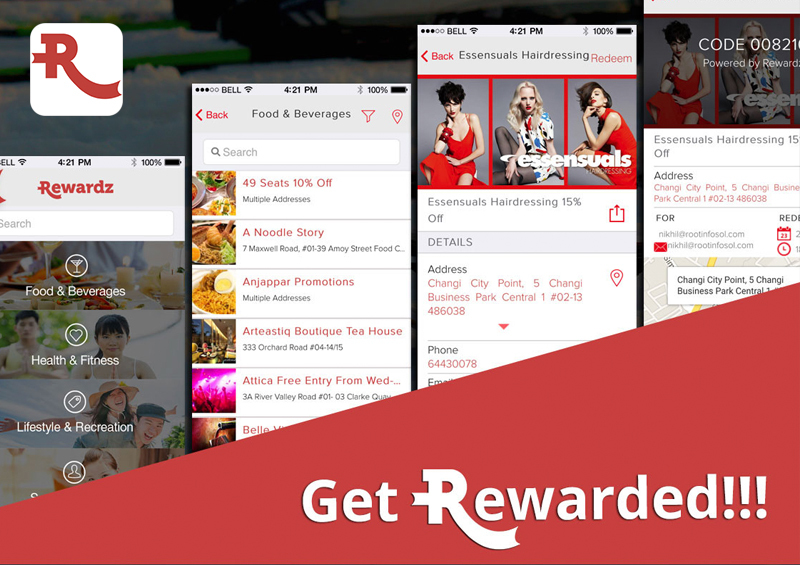 They can redeem points successfully against products and services available from vendors like Fitness First, Raffles Medical, Universal Studios, Learning Vision etc. based in Singapore. 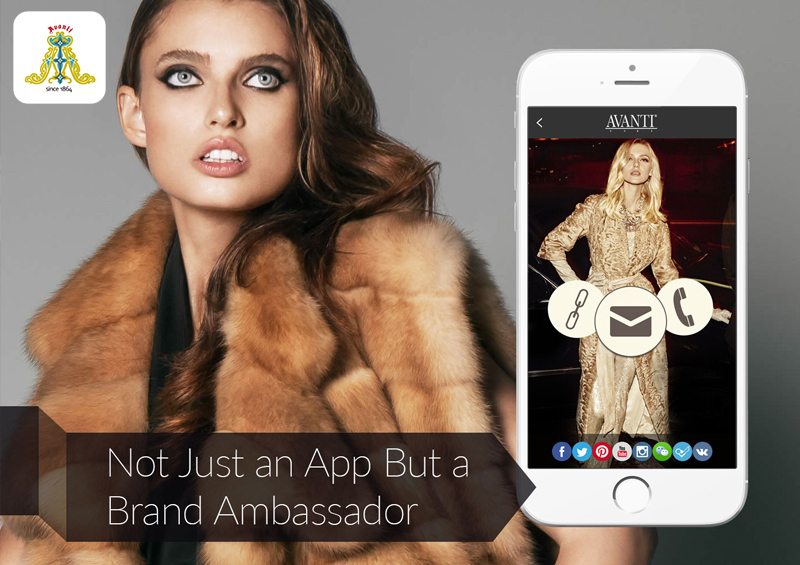 Harnessing the power of PhoneGap mobile app development, Avanti Furs, a Greece-based firm with over 150 years legacy in the fur sector, succeeded in giving a digital facelift to its business. We are happy with the transformation it achieved in terms of brand reputation, customer acquisition, and customer relationship. This is not just a shopping app, but a cognitive app powered by analytics that can read the preferences and interests of customers and provide insights on how to stay future ready. 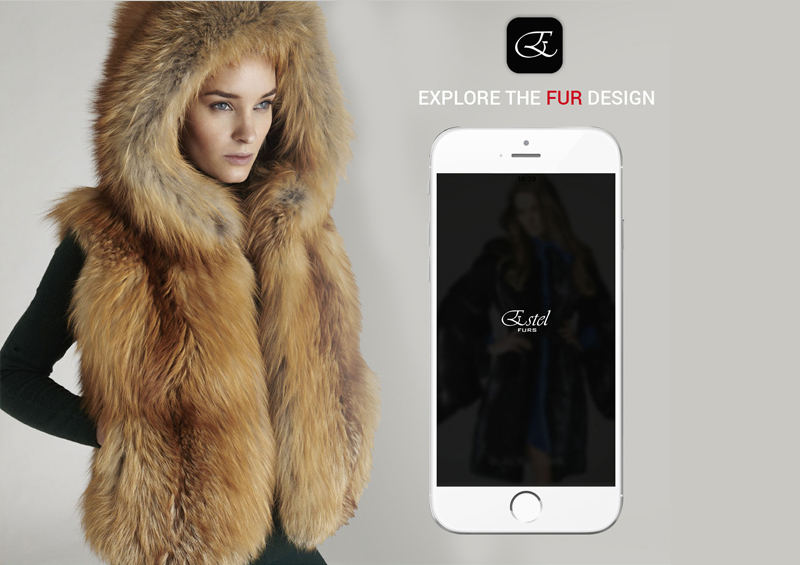 Delivering an easier than ever online store management platform to its people and a better in-app shopping experience to its customers on Android and iOS devices, Estella Furs, an Italian brand succeeded in redefining success by differentiating itself from the rest in the crowded marketplace. PhoneGap app developers at Root Info Solutions built it after having a thorough understanding of the customer?s shopping behavior and pattern. Keeping a track on the customer reviews, we update and upgrade the product to keep our client ahead of the competition. Effective monitoring and collaboration are instrumental in driving efficiency of any business. Taking cognizance of it, our PhoneGap developers efficiently used the Apache Cordova resources to build the right app that our client, CertaPro Painters (Oaks, Pennsylvania) wanted to have. 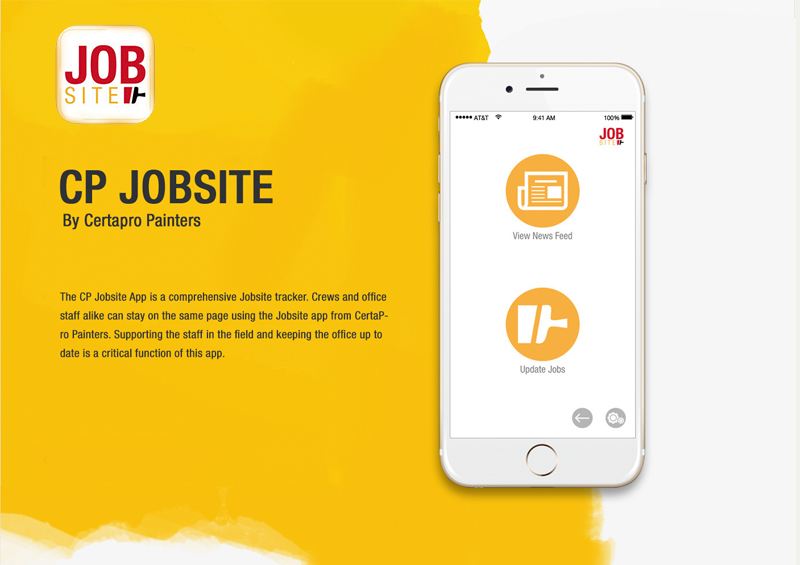 The app enables our client to successfully manage multiple painting projects at a time, keep people productive, maintain a healthy work environment and ensure quality outputs. Touching the lives of a community that feed the world is indeed one of the greatest jobs accomplished by our PhoneGap developers. This is an Agriculture App that fully leverages the device capabilities and IoT (Internet of Things) to allow farmers have a 360-degree view of their crop fields right on their mobile device and take actions (irrigation, pesticide control, harvesting, etc.) at the right time based on the crop condition and environment prevailing. The app aims at easing their job, checking risks and improving the farm productivity.